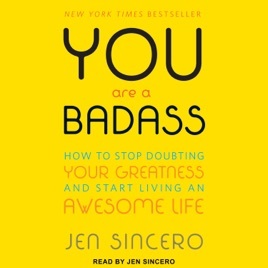 Jen Sincero narrates her runaway bestseller You Are a Badass, which makes it feel less like an audiobook than a hype session with a good friend. 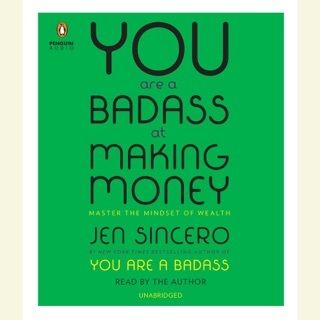 As charmingly direct as its title, Sincero's self-help guide offers concrete advice for getting the job, relationship, and life you deserve. Sincero has the self-confidence of someone who's walked the walk herself. 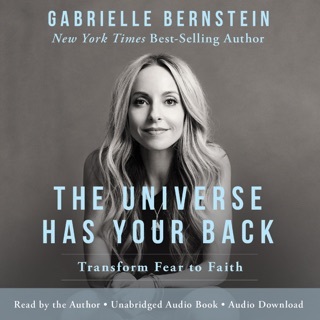 Her clear-eyed take on the importance of breaking out of your comfort zone—and opening up to the universe—is light on woo-woo mysticism. That approach made us more receptive to her brand of positive thinking. 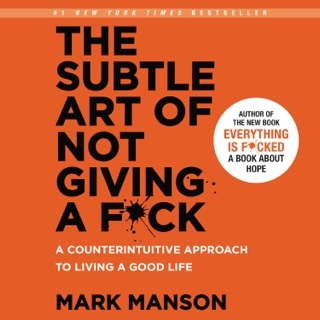 I was gifted this book by a friend during a significantly hard and somewhat hopeless time in my life. 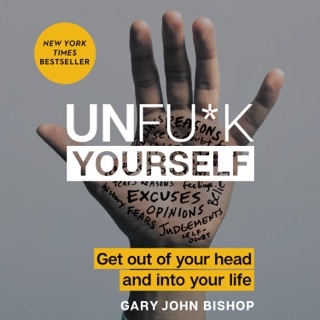 I haven’t read any other self help books so this was just the thing I needed. 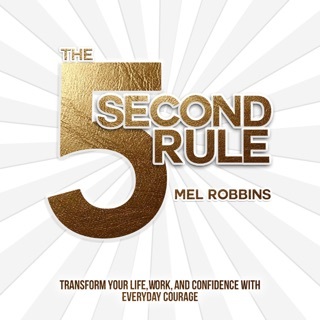 My whole perspective and outlook on my thoughts and actions have completely evolved and so many great things have come into my life since I read this book. I love it and I gift it to any of my friends who are in a rut, feeling defeated or are just not sure how to turn things around. I was hoping for more when I purchased this book. 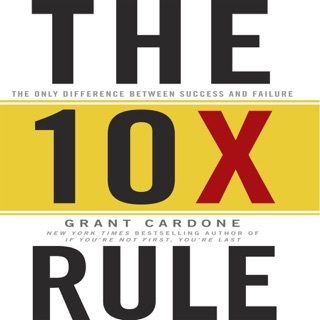 This book had very obvious advice, nothing new or revolutionary. I felt like all of the advice was easy and not thought out. Nothing you can get from this this that you can't get from googling "inspirational quotes." A great refreshing read! Hilarious & highly recommended!